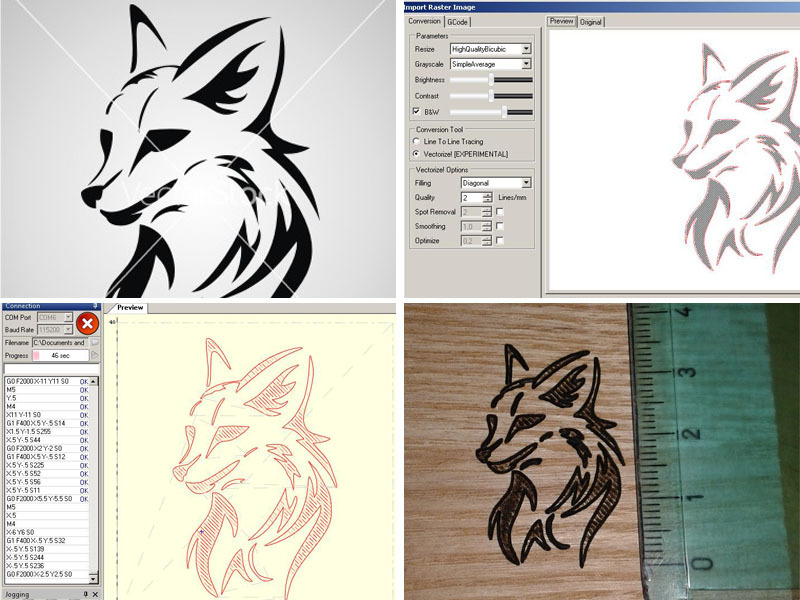 Unlike other GUI, LaserGRBL it is specifically developed for use with hobbist laser cutter and engraver. In order to use all the features your engraver must supports power modulation through S command. LaserGRBL is free and opensource, but it’s development require time and money. Do you like LaserGRBL? Support development with your donation! 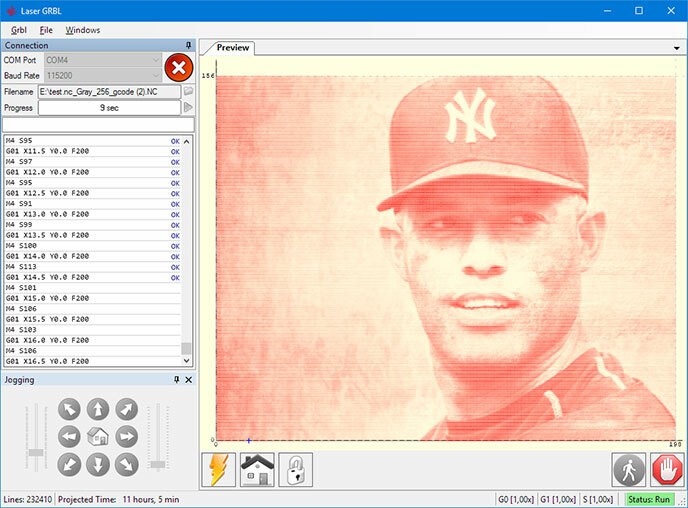 Image engraving with grayscale conversion, dithering and vectorization! User defined buttons, power to you! 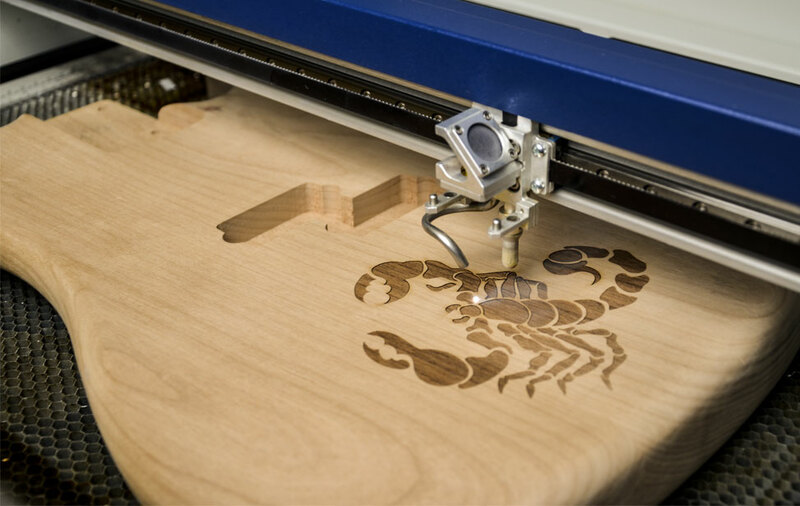 Unlike professional laser machines, which are used for cutting the challenging materials such as metals, a DIY Laser Engraver use a low to medium power laser that can engrave or cut only thin materials like leather, plywood, acrylic, cardboard. 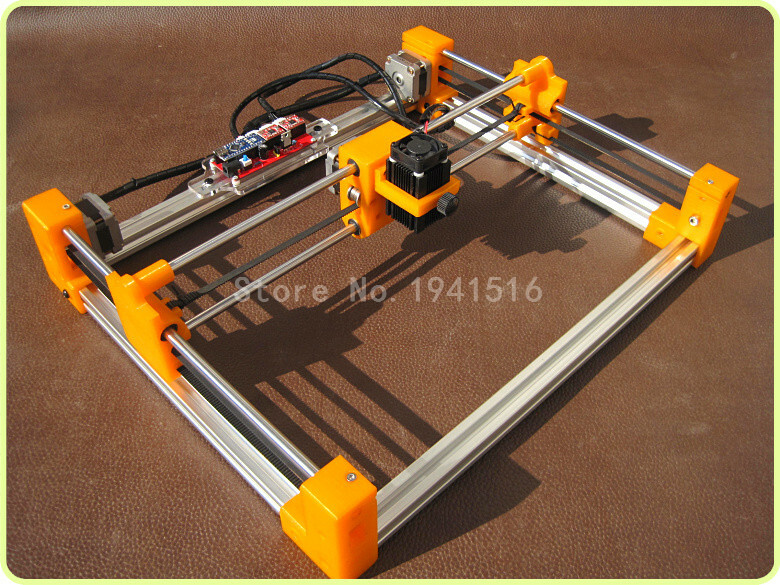 Usually this low power machine are build by DIY (do it yourself) enthusiast, but some cheap kits (100-200$) can be bought in ebay and assembled by everyone. Professional machine are bundled with their own software. A DIY machine usually does not have software, or has a very simple one. LaserGRBL is intended to give some professional functions to amateur user. 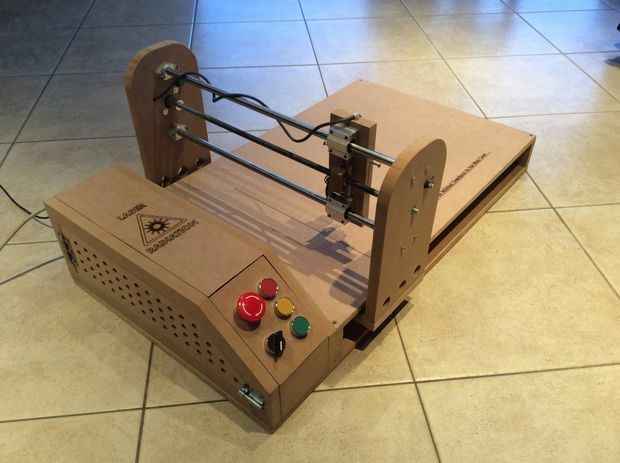 Wanna build your own laser engraver? Follow our guides! G-Code is the common name for the most widely used numerical control (NC) programming language. Basic command set include G0 (rapid positioning) G1 (linear movement) G2 and G3 (clockwise and counter-clockwise arcs). 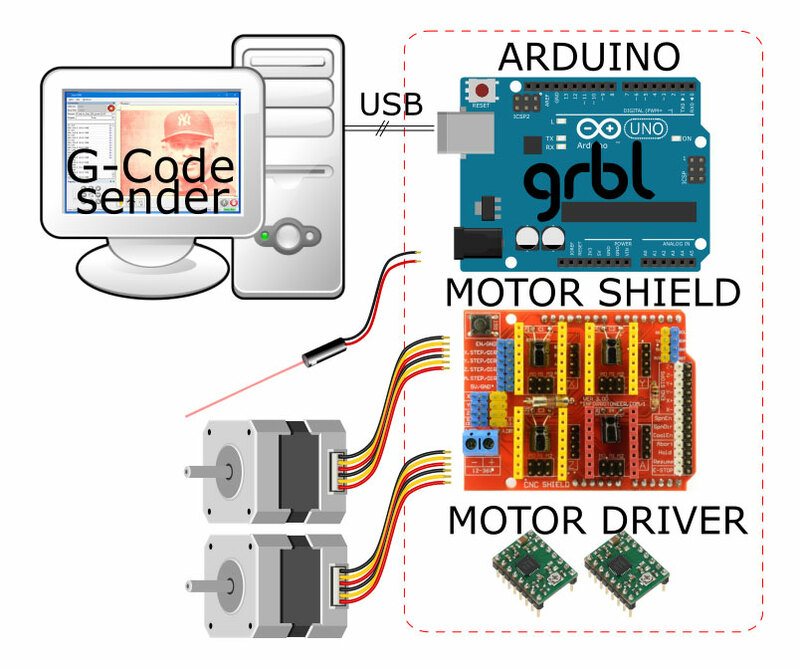 Arduino UNO board with Grbl firmware translate this commands to stepper motor pulses, direction control, laser power modulation. Motor driver transform low level TTL signal from Arduino, to high-power signals for stepper motor.